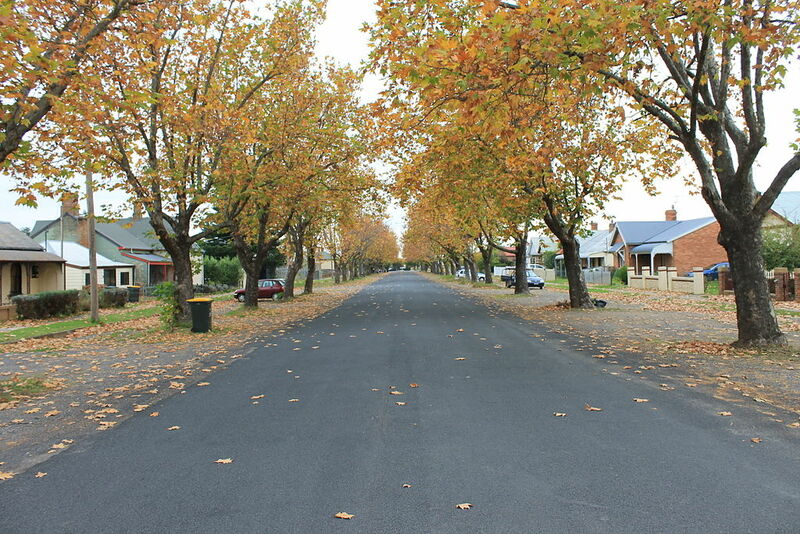 You are currently browsing the tag archive for the ‘autumn in Goulburn’ tag. 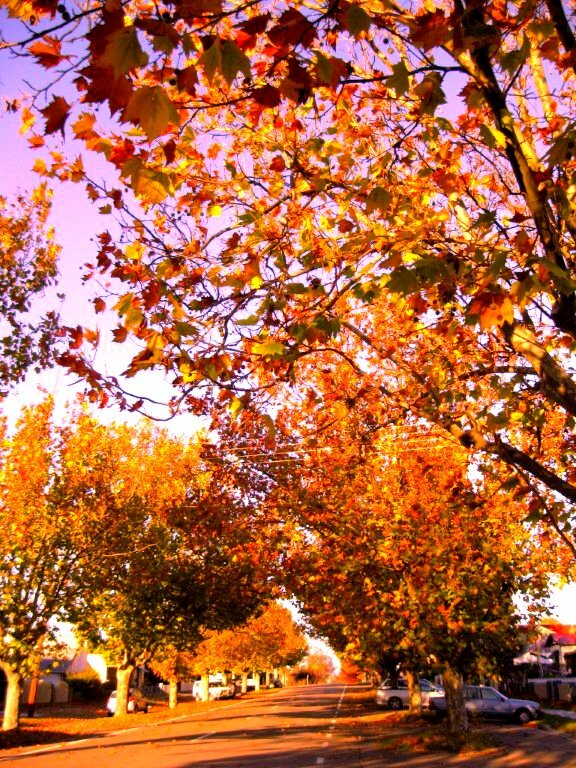 Is Autumn in Australia all sweetness and light? Unlikely. It’s better to burn out than to fade away. That’s what the torn-jeans-and-flannelette-shirt-loving North American rocker Neil Young famously reckoned in ‘Hey Hey, My My (Into the Black)’. Regrettably, some of our number, including grunge god Kurt Cobain, have taken the wisdom to heart – it’s better to go out with an almighty bang than to age gracefully. Or disgracefully, as the Ulysses Motorcycle Club likes to have it. As odd as it might sound, recently I’ve been thinking that Neil Young may actually have been referring to autumn, though being a Canadian he’d call it ‘fall’. Let me explain. As everyone knows, autumn is officially the best season, especially if you’re lucky enough to live in or around the Australian Capital Territory. Have you seen a better sky than the one we get at this time of year? It’s almost always as blue as a Sunday afternoon. Plus there’s a hint – or promise – of frost. We can pull the second doona down from the cupboard and feel its comforting weight on our lap and legs. The heaters are given a run: the smell of burning dust, which reminds us that those with the neatest, cleanest homes really do have the dullest lives. And for those who are fortunate to live in an older house there’s the pièce de résistance: an open fire at 6pm, the gorgeous dry heat, the soft crinkle of the last of the coals as we stagger to bed. I could go on, and give me half an opportunity I will. Except there’s this: autumn isn’t all sweetness and light. The word ‘autumn’ may derive from the Latin ‘autumnus’, which may or may not mean – or refer to – ‘harvest’, but it’s also a time of darkness. Keep reading at the Canberra Times, which published this piece on Monday 19 May 2014. For the first time in 20 years, something I wrote resulted in a letter of complaint to the editor. It’s a polite letter, mind.